"It's part of the fun to find songs that are not completely unknown but maybe really hadn't been discovered or reworked by too many people." 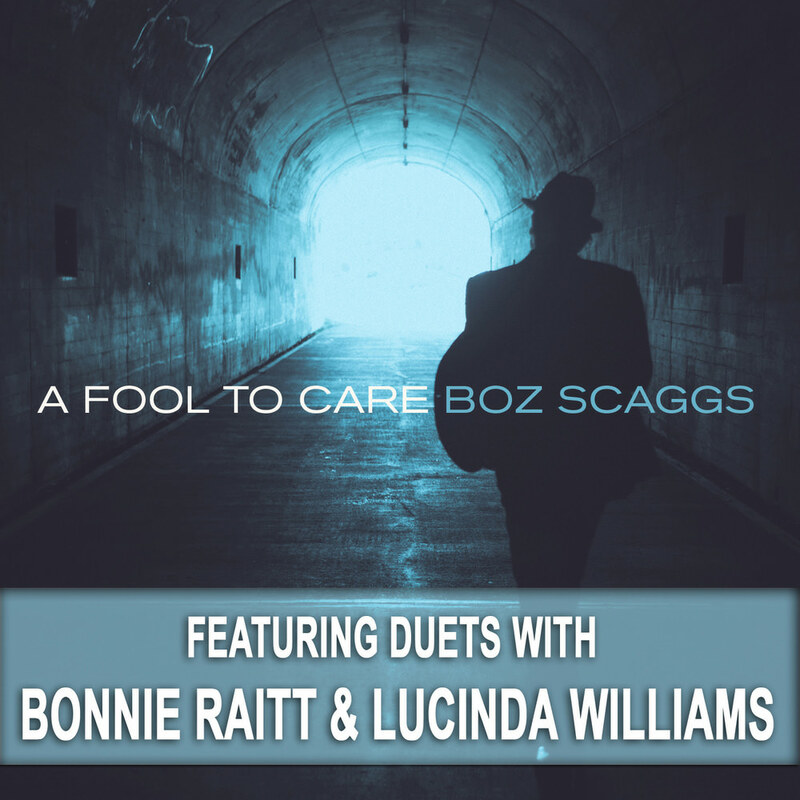 A Fool To Care showcases Boz Scaggs's pioneering blend of rock, soul, jazz and R&B, taken to new heights. Almost entirely a collection of deep catalogue cover songs, its inspirational heart lies in the sounds of Texas, Louisiana and Oklahoma that played such a vital role in shaping Scaggs's musical sensibility. The album features two special guests: Bonnie Raitt sings and plays slide guitar on the original song Hell To Pay while Lucinda Williams joins Scaggs on a cover of The Band's Whispering Pines. A Fool To Care was produced by drummer Steve Jordan (Stevie Nicks, Bob Dylan, John Mayer) and recorded over four days in Nashville. Track 2-10, 12 – 44.1 kHz / 24-bit PCM, mastered in 96 kHz / 24-bit.